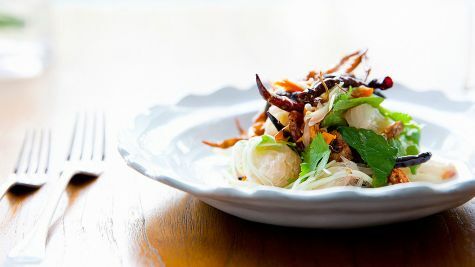 Nahm continues to seek innovative variations on traditional Thai dishes to ensure there is often something new on offer. 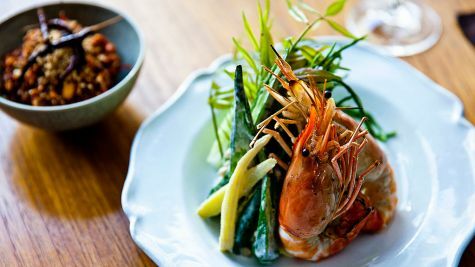 Nahm believes the traditional Thai meal is an exercise in balance, with the dynamic tastes and textures in dishes of all varieties, whether savoury or sweet, meat, seafood or vegetable. MUST TRY: A selection of four canapes offers sharpness, sweetness, stickiness and aromatic sensations. 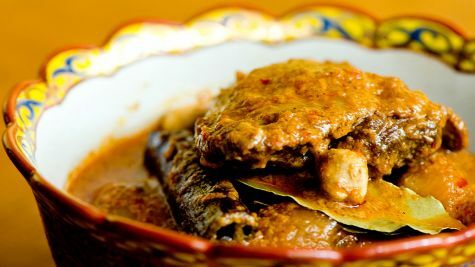 Grilled catfish and fresh vegetables, including bitter neem leaves, is paired with grilled chilli and tamarind relish that adds sweetness, all combining in a satisfying mix of palate sensations. 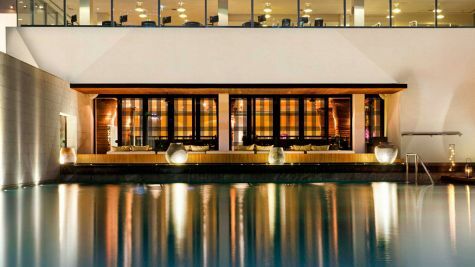 The restaurant occupies the ground floor of the hotel, overlooking the outdoor pool. Guests may dine within its cool interiors or out on the terrace, and there’s also a private dining room. 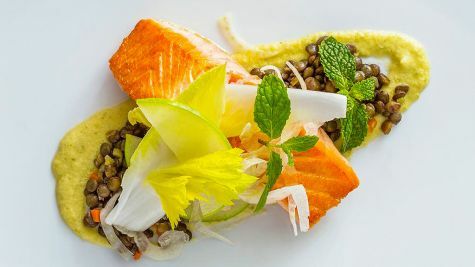 From start to finish the experience of the food and service is impeccable. Executive Chef Pim Techamuanvivit’s innovative yet authentic Thai dinner menu comprises flavourful curries, fresh stir-fries, steamed dishes and grilled specialities. Classic Thai canapés, salads, soups and relishes also all feature. Excellent high standard Thai cuisine with the finest and freshest ingredients in a luxury and quiet ambience, ideal for a romantic dinner or just to delight yourself. Medium to high prices.